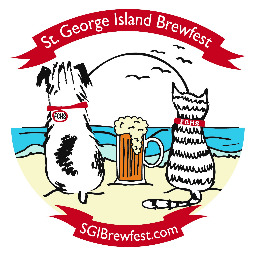 Welcome to the 2nd Annual St. George Island Brewfest! The SGI Brewfest is a one day beer tasting festival designed to promote the appreciation of craft beer all while listening to live music and enjoying great food. The event is a fundraiser for the Franklin County Humane Society and all proceeds will benefit the homeless dogs and cats of Franklin County. 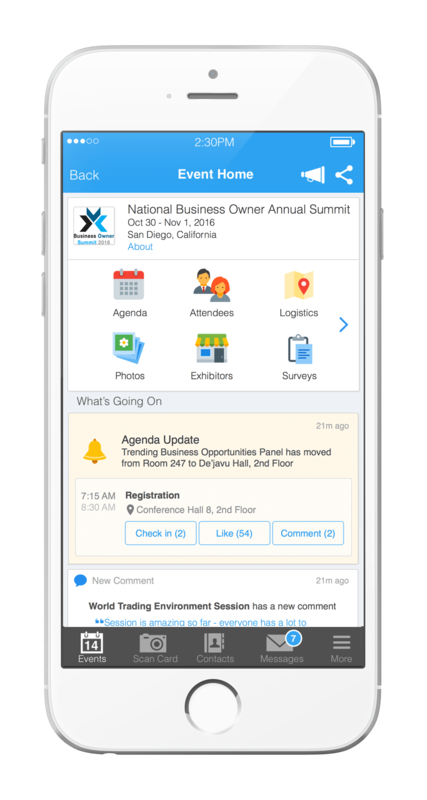 Attendees please download Whova event app, to access the information of all 87 speakers.